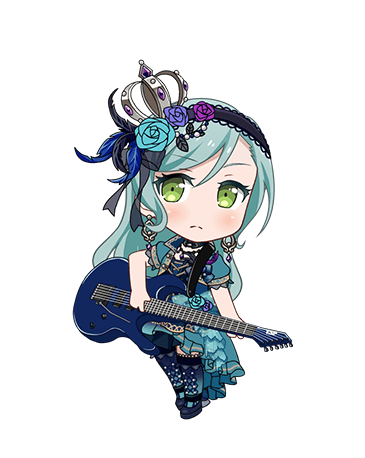 A serious and fussy girl, Sayo can come off as somewhat cold in nature. She would never cut corners or be shoddy about things; because of that, she lives her life too seriously for her own good. She likes fluffy animals and practices archery. She's the older twin sister of Hikawa Hina. She has a complex and feels inferior to her twin sister.